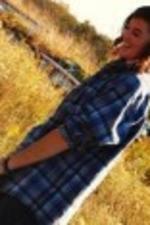 Posted on June 16, 2011 at 10:25:58 am by Jan B. 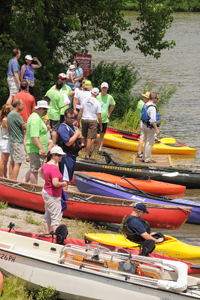 On June 25, IPFW will be hosting its second annual RiverFest. This action-packed festival is fun for the whole family. NEW THIS YEAR: RiverFest goers can have a birds-eye view of the river from the festival’s newest attraction, a Super Zipline! 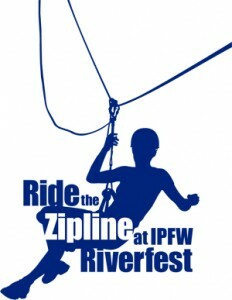 The 500 ft. zip will shuttle participants across the St. Joe River from 10 a.m. to 10 p.m. on Saturday, with discounted rides available the Sunday and Monday following RiverFest. But that’s not all! The mechanically-inclined can enjoy the Boat Show, which features an array of boats and pick-up trucks of all shapes, sizes, years, makes and models. 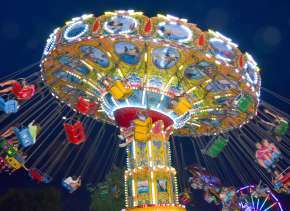 A light-hearted carnival feel awaits all who plan to attend FamilyFest. 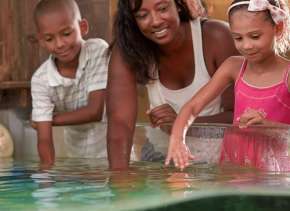 Crafts, competitions, carnival games, inflatable obstacle courses, a rock-climbing wall and more will delight each member of your family. Early birds can register for the RiverWalk/Run. This 4 km. race is one for everyone, from hard-core track stars, to families competing in the “Go Fetch Animal Challenge Game.” Art enthusiasts will love ArtFest. Scan the vendors for the perfect piece of art while strolling along the banks of the St. Joe. And, annual favorite FoodFest offers visitors of RiverFest everything from shaved ice and ice cream to hot dogs and pulled pork! 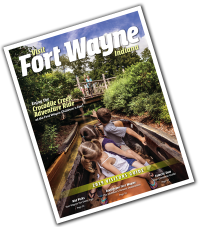 But of course, the heart and soul of RiverFest is the St. Joe River, and IPFW celebrates this amenity through an assortment of water activities at SplashFest. Pontoons, kayaks and canoes are all available for river rides, and special events such as a ski show and a rowing crew demonstration will dazzle spectators. Those wishing to claim a bit of glory at SplashFest can compete in a number of boat races. A party like RiverFest would not be complete without some rocking jams, and RockFest has that covered too! 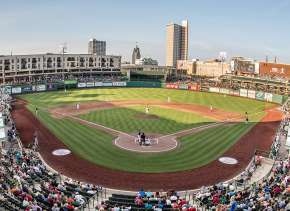 A line up of 14 Fort Wayne bands will lay down beats from noon until mid-night on Saturday. Saturday evening’s grand finale includes fireworks and fiery cauldrons on top of the St. Joe River. For more information about RiverFest, go online.